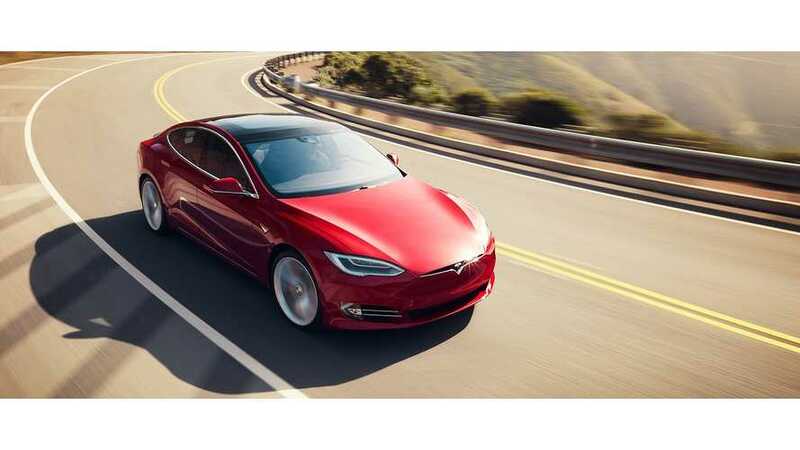 2018 was a big year for electric cars As we look back upon the year, here are the Top 4 trends we discovered. 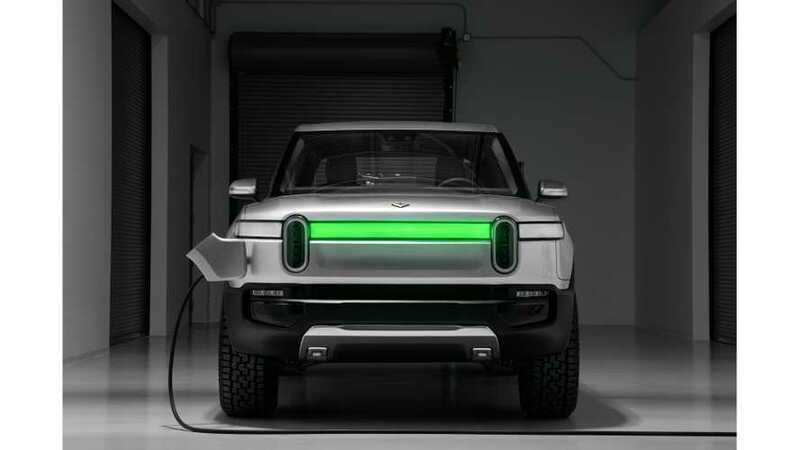 Record sales, Rivian, charging & more. 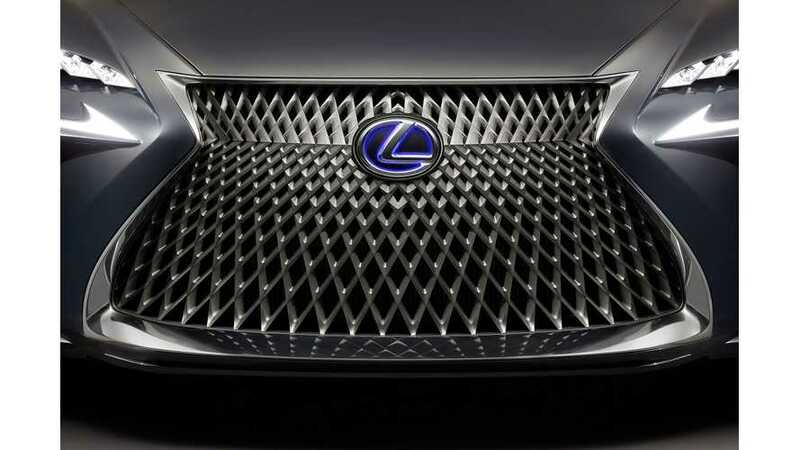 Truth be told, the interview that Lexus Boss, Yoshihiro Sawa gave to the publication reveals some worrying details about the future of the brand. 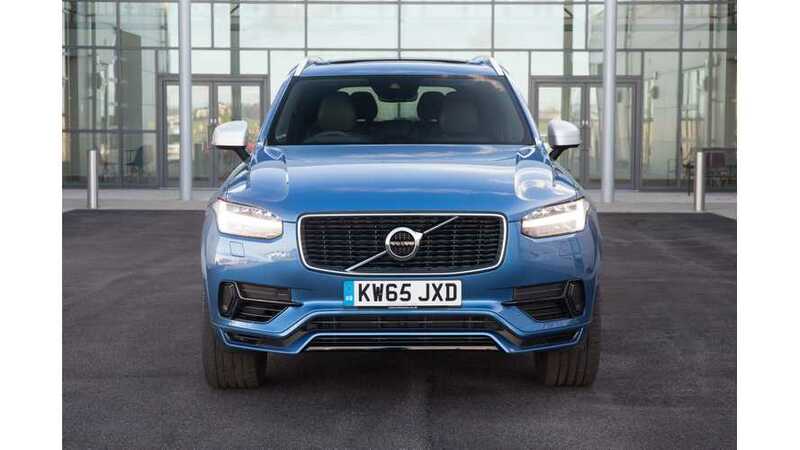 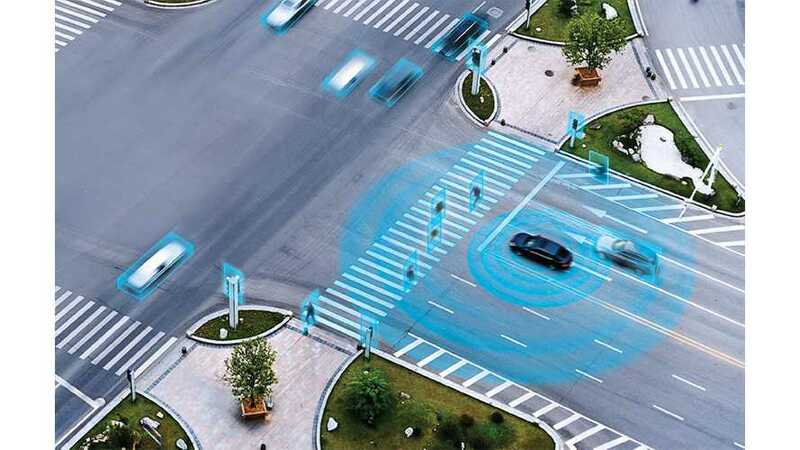 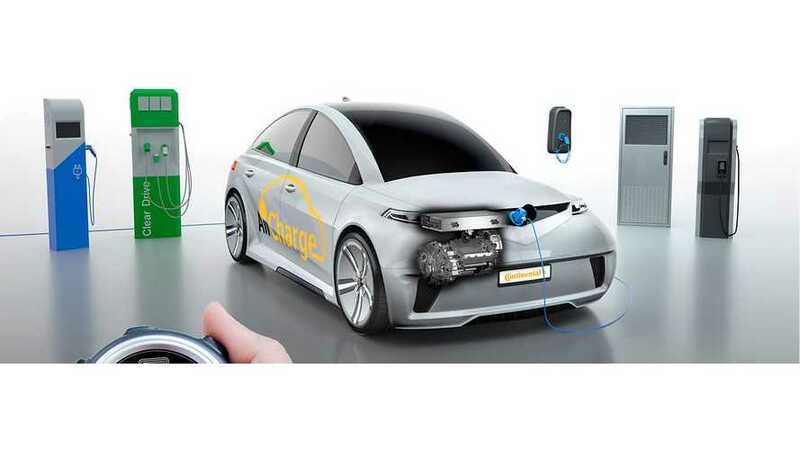 Over the course of the next year, Volvo plans to actively hire 400 engineers as the company aggressively moves forward in the electric and autonomous segment.